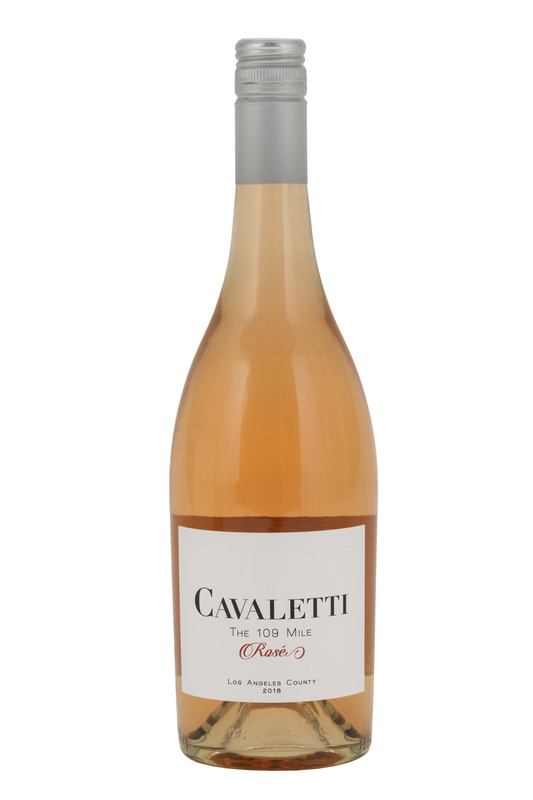 A delicate rose gold color with aromatics of citrus and honeydew. Bosc pear, crisp salinity, and medium body. 62% based on the Spanish grape Tempranillo with 38% Grenache. Growing Season: Swayze Vineyard is located in the High Desert AVA of the Antelope Valley. Average temperatures range between 63 and 84F over the course of the growing season. Winemaking: Tempranillo was hand-picked at 21.6 Brix on August 7 followed by Grenache on August 21 at 23 Brix. Both were whole cluster pressed into stainless steel, cold settled, and racked into clean stainless. Acid adjustment to compensate for high potassium soils and a 30 ppm SO2 addition was made. Slow fermentation to dryness over several weeks at 45F, no malolactic fermentation. Pad filtered and bottled on April 8. Tasting Notes: The wine is a a delicate copper in the glass and has aromatics of citrus and honeydew melon. It has a medium plus body with Bosc pear and crisp salinity. This rosé is meant to be drunk chilled. Enjoy today or over the next two years.